Photographs from New York City, London, Paris and Dublin. See these beautiful cities thru the eyes of a "native". 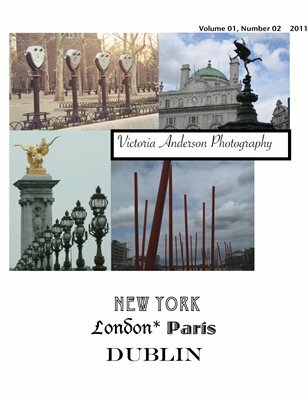 Not just your average holiday snaps, Victoria Anderson Photography sees the "big picture" of these "Big Cities" and uncovers the hidden gems, nooks and crannies, and lovely little wonders most people over look.